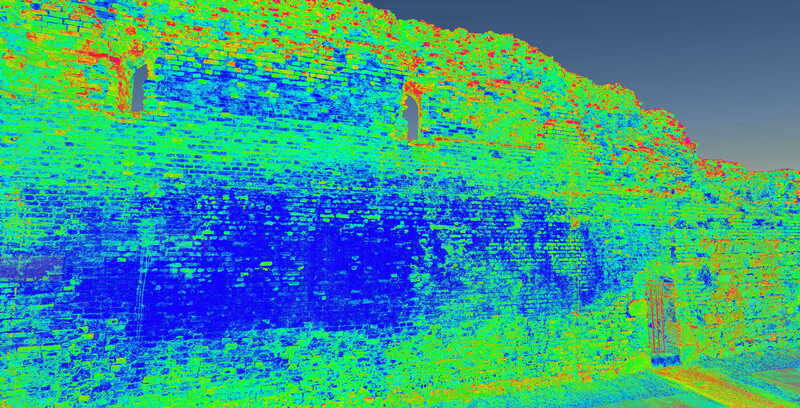 Next, to the Leica Truview, Bentley Pointools is essential when it comes to working with a point cloud. 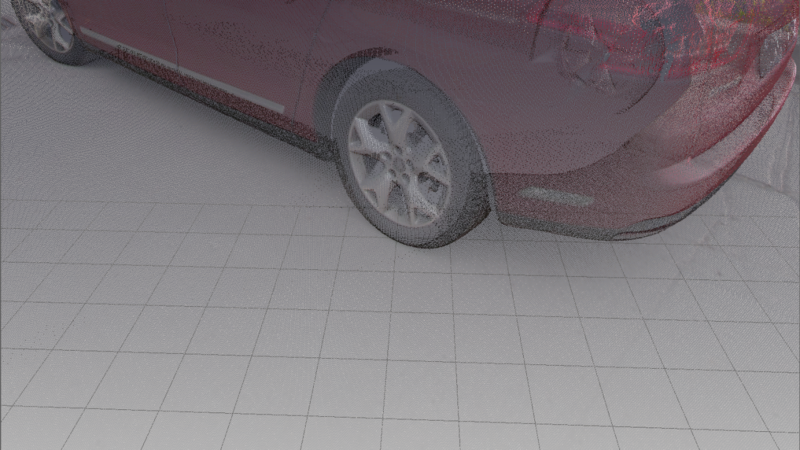 Currently, it is one of our basic tools to edit point cloud. In addition to our last post about Leica TruView, we prepared a tutorial on how to use and navigate in this software. 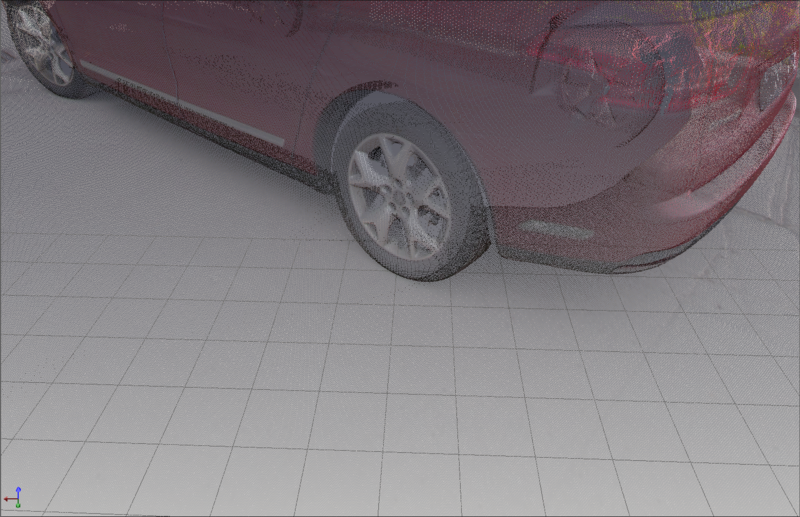 The problem with presenting point cloud data is that regardless of the file format it requires some sort of software to present the graphical data. TruView made by Leica is an exception to this rule. 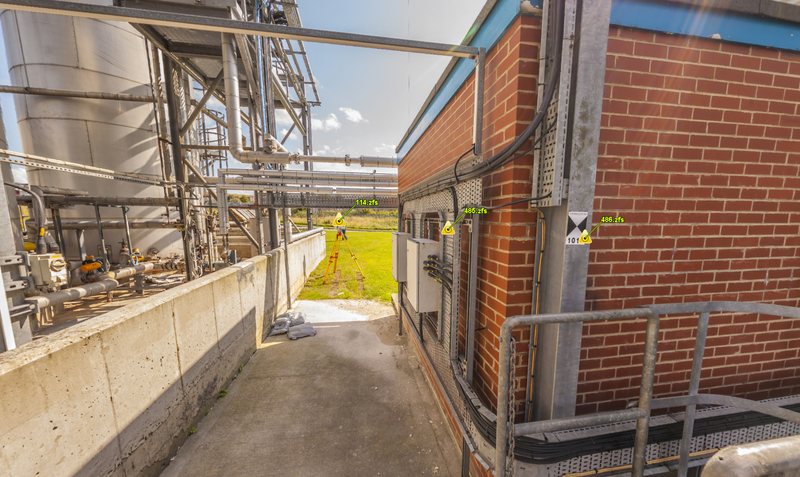 It presents point cloud data using the simple internet browser and does this in the most intuitive way for people – a panoramic view from the scans position. 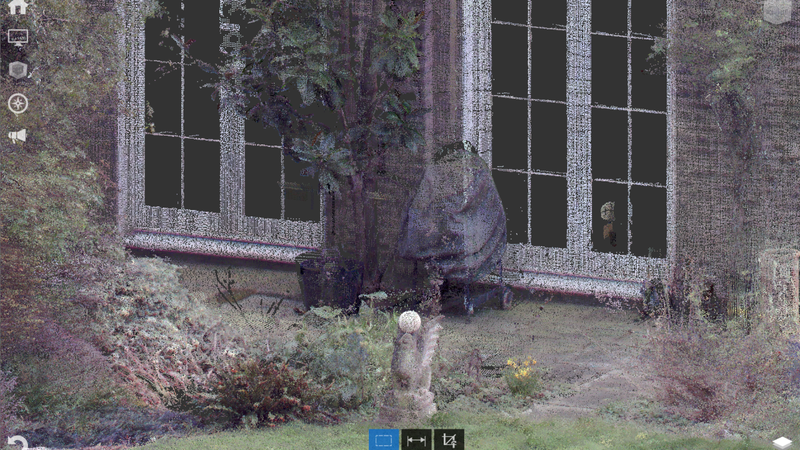 In this short article, we present the five most important point clouds properties. 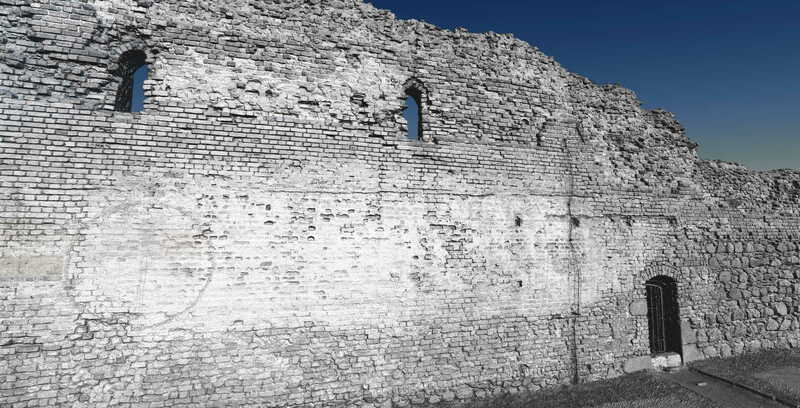 These five features will help you to understand what you can expect from this technology. 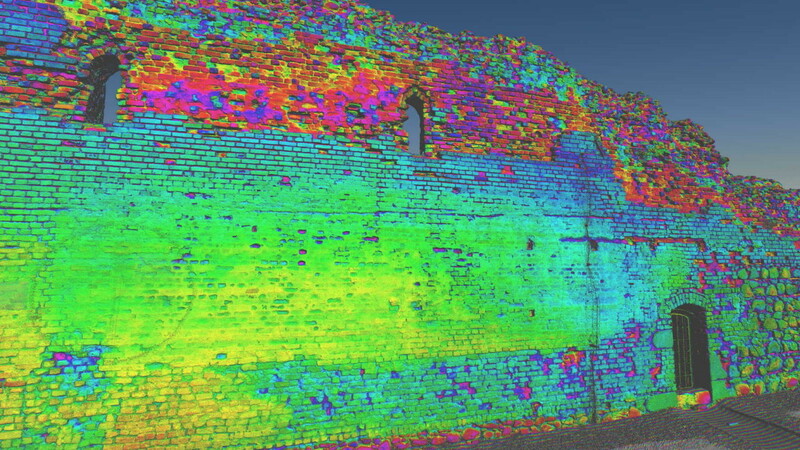 It’s worth noticing that every major CAD software has implemented some sort of a point cloud support what means that engineering and construction-related industries can benefit from this technology. CADWorx is Intergraph’s software solution for plant design, if required we can offer also AVEVA PDMS and Bentley OpenPlant. 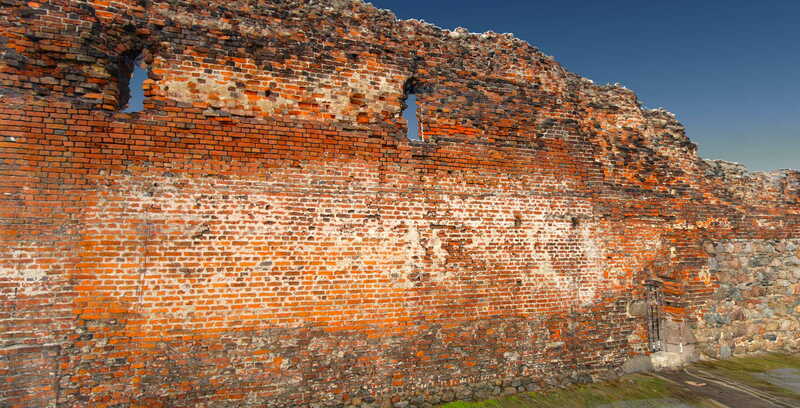 Below we describe features of this software. 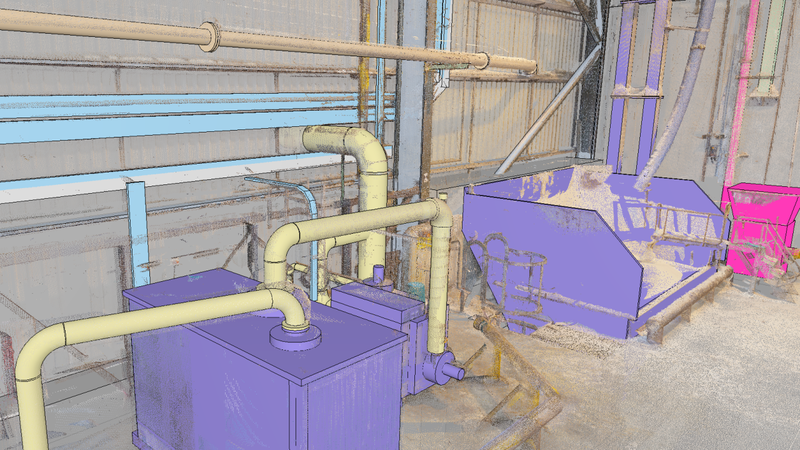 To meet the increasing demand for intelligent plant models we added to our portfolio new Intergraph’s CADWorx 3d model. 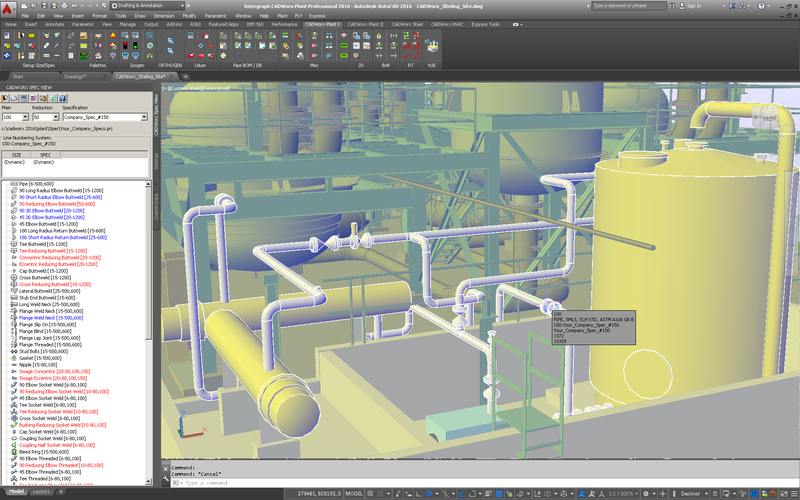 CADWorx is a suite of applications prepared to fulfil all needs, that plant process engineer plant piping engineer might design process could have. 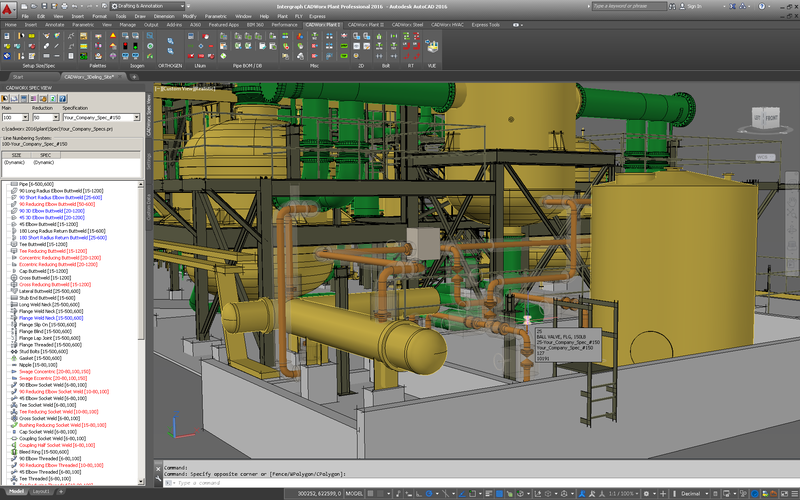 Modules for plant design, P&ID drawing, equipment modelling, isometrics generation and specification editor are sufficient to design even most complex industrial sites. 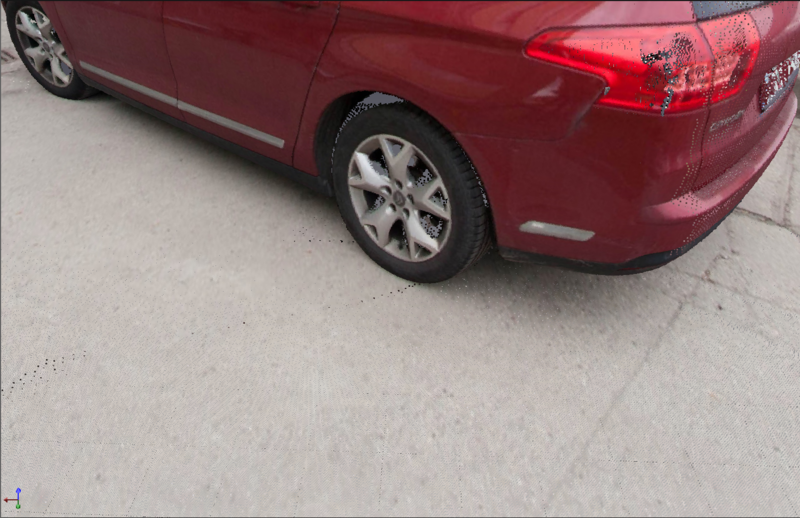 That is especially interesting for us “FieldPipe” module is focused on modelling as-built installations from a point cloud. 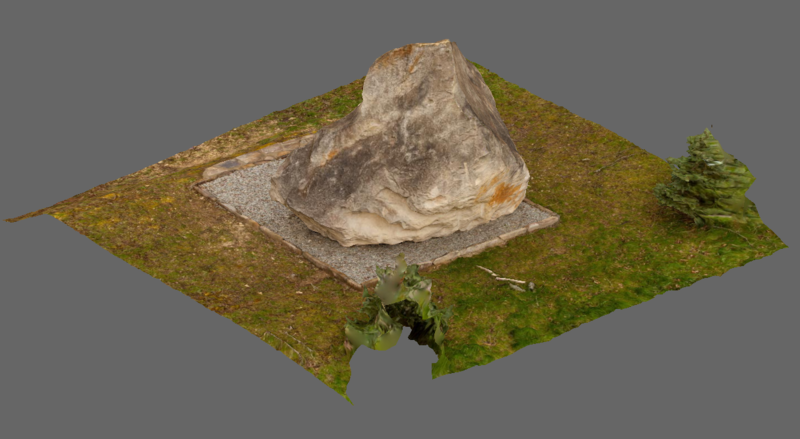 It is critical to understand that the point cloud cannot be in any shape or form automatically translated into a CAD model. It is a myth that cloud 2 CAD conversion can be a fully automatic process. Along with increasing computation power, the software upgrades are huge, but the new algorithms are still only tools shortening a time for some controlled operations. 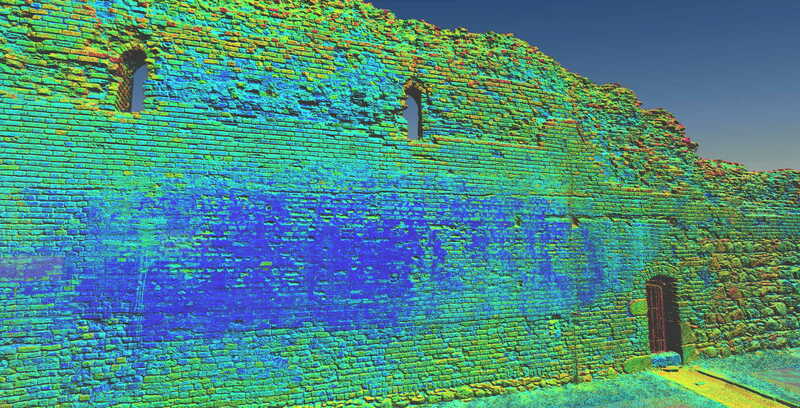 The point cloud interpretation process is still needed for a human element. 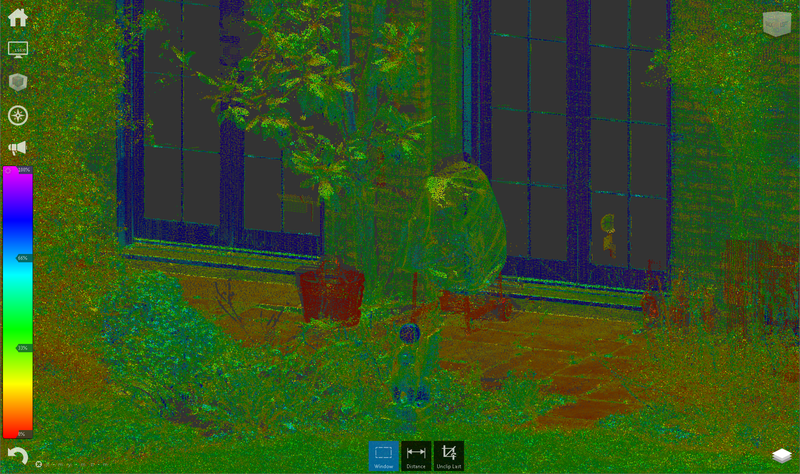 So what is a point cloud in a design process? 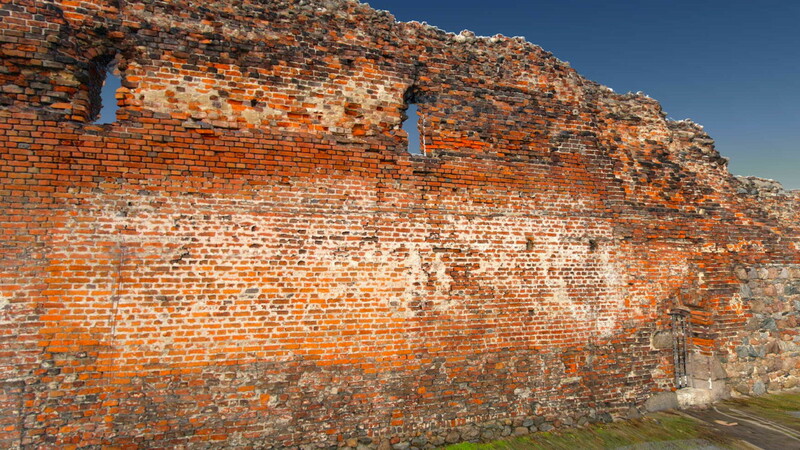 The simplest answer would be – point cloud is a background. 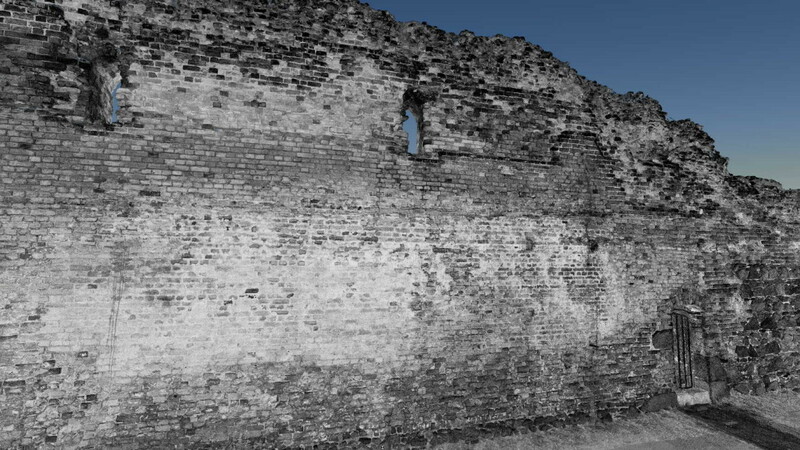 Probably most point clouds are captured to be used in CAD software as a most accurate reality representation possible. 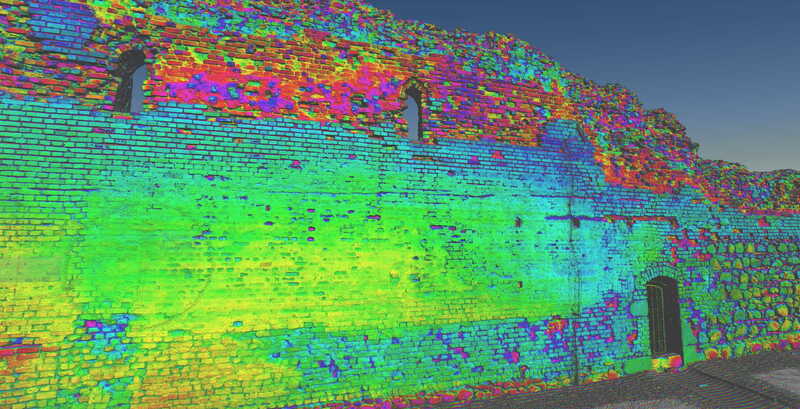 This is correct, but not actually explain how to make use of a point cloud and what are the possibilities of having this technology available in the design process. 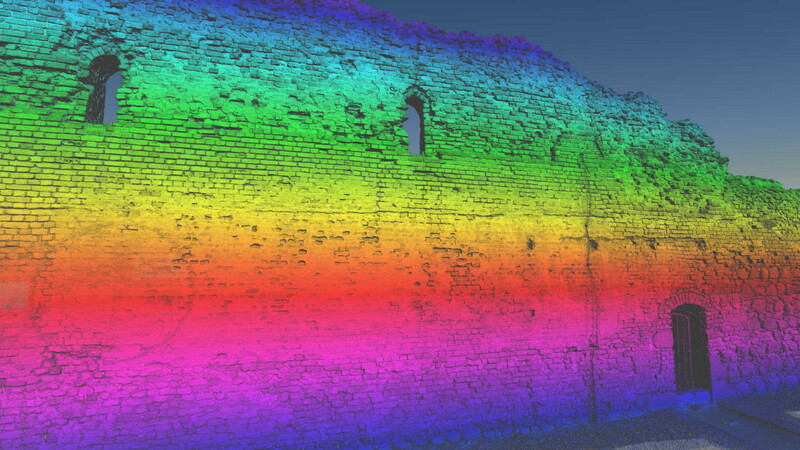 We will try to explain the very basics of point clouds behaviour in the CAD environment. 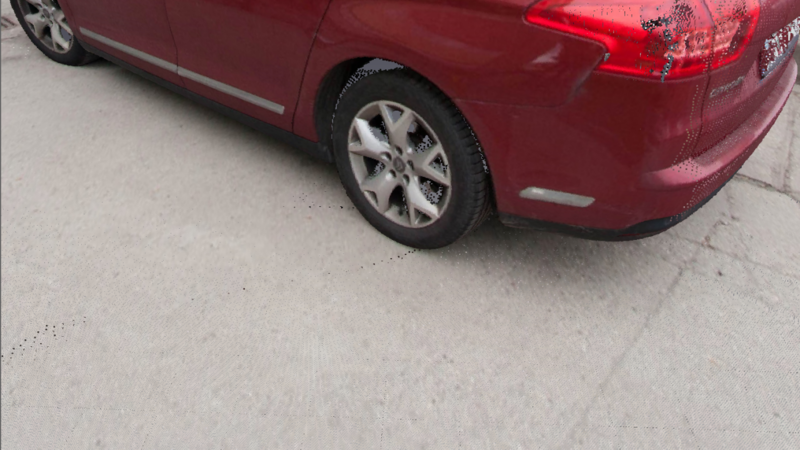 From the CAD software perspective point clouds are external files, that can be attached to any design file just like any other attachable elements. 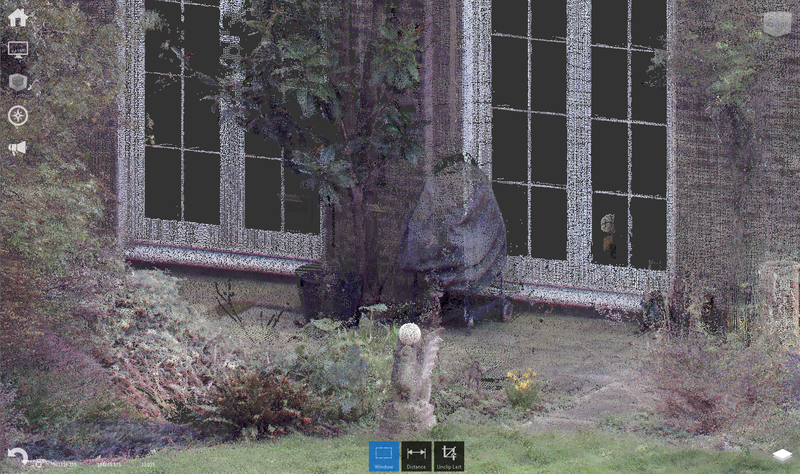 Point cloud files can be treated as referenced design files from foreign software, that can be viewed in various modes but are not really editable. 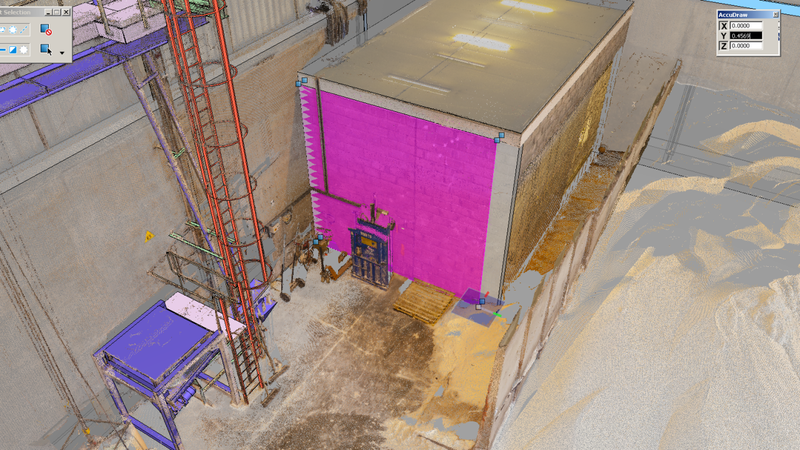 In this series of short articles, we will try to explain very basics of engineering workflow that include point clouds, at any point. We are aware, that most people have some knowledge of the topic, but the ultimate goal of this series is to inform our current or potential partners, how we create our products and how to use them effectively without huge experience. 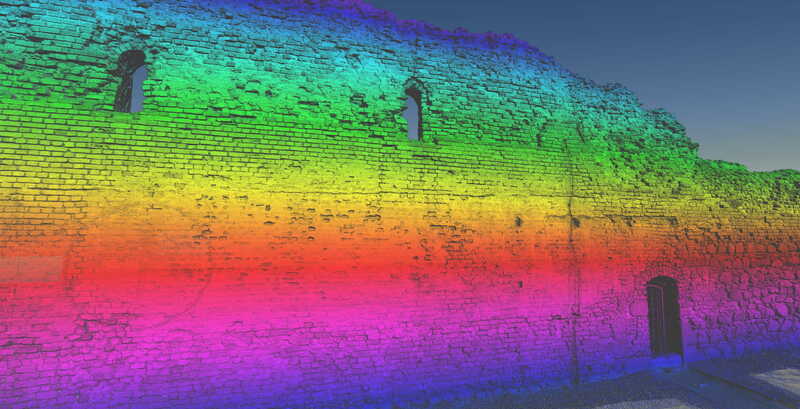 Technically point cloud is a database containing points in the three-dimensional coordinate system. 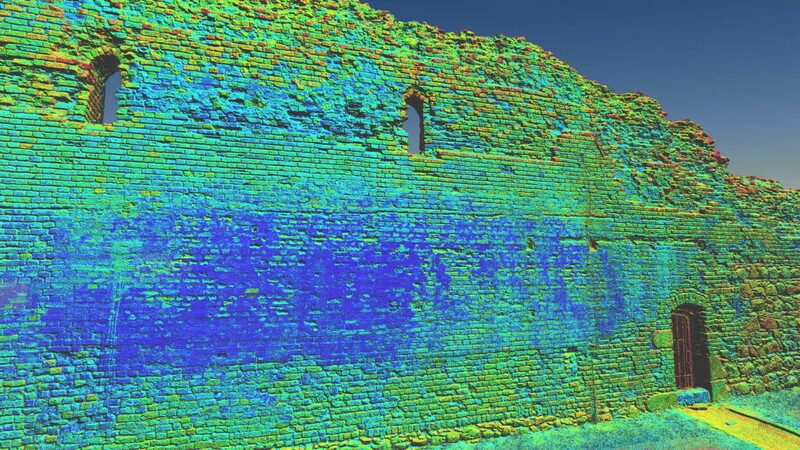 However, from the typical workflow perspective, the only important thing is, that point cloud is a very accurate digital record of an object or space. 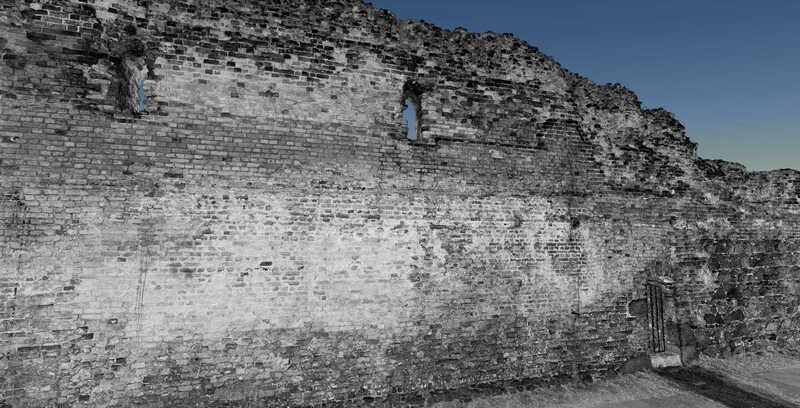 It is saved in form of a very large number of points that cover surfaces of a sensed object. 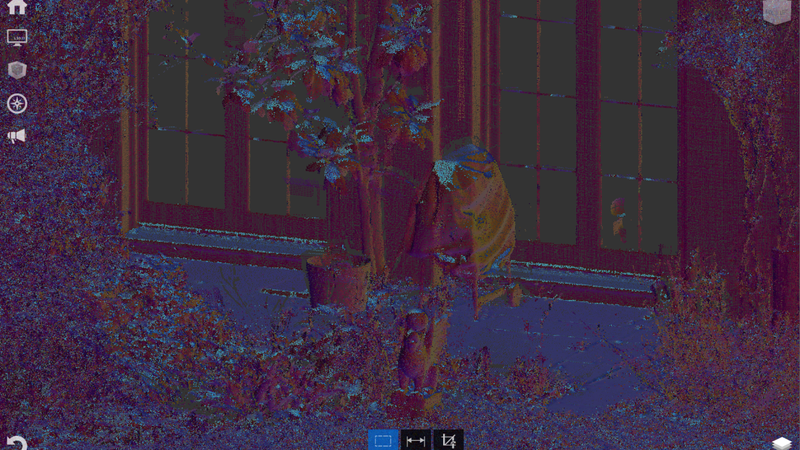 Points in a point clouds are always located on the external surfaces of visible objects, because this are the spots, where ray of light from the scanner reflected from an objects. 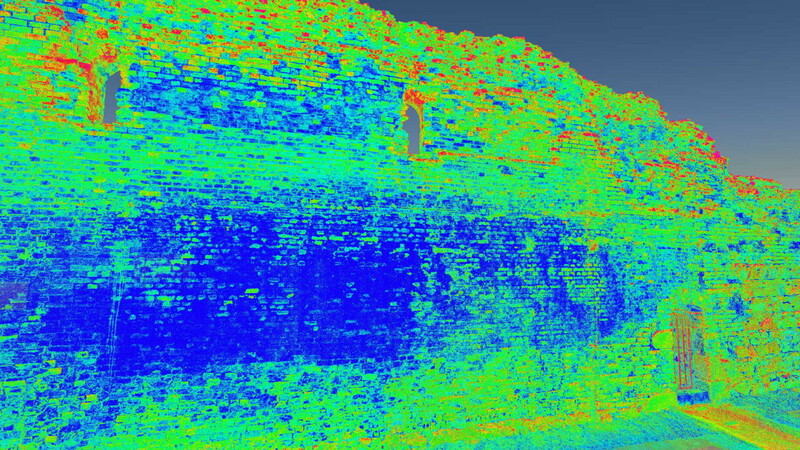 This is often confused but at the quotation stage very important to understand what kind of point cloud data will the client receive. 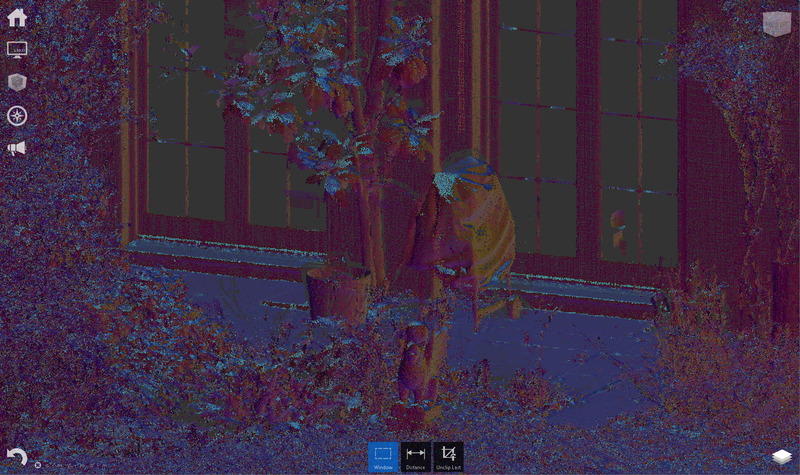 Almost all scanners capture points with coordinates and additionally measure the strength of the reflected laser beam that is represented in the colour of the point as intensity. 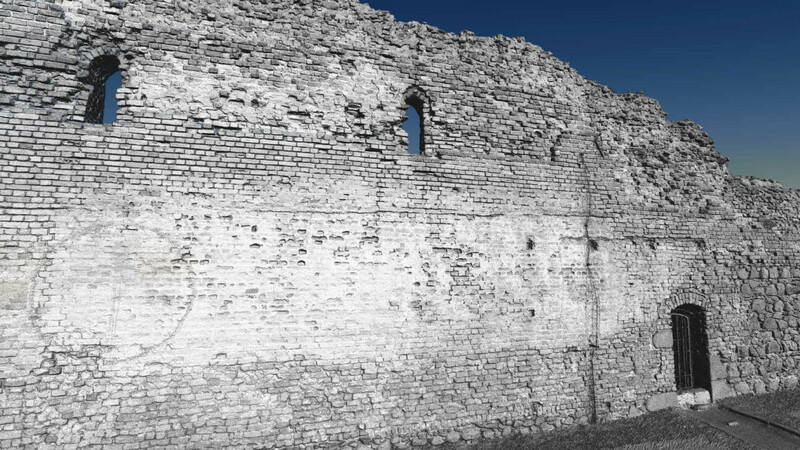 Intensity can be shown as Grayscale or as HUE colours.